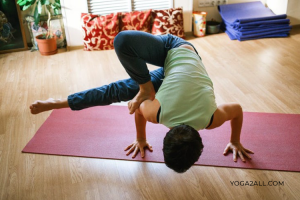 Life can get stressful in a world of deadlines, schedules, traffic jams and sleep deprivation. Your body has numerous ways to tell you that you are deficient in something and need to find a way to relax. Headaches are a good indicator of deficiencies in certain nutrients, immense stress or maybe just lack of sleep. 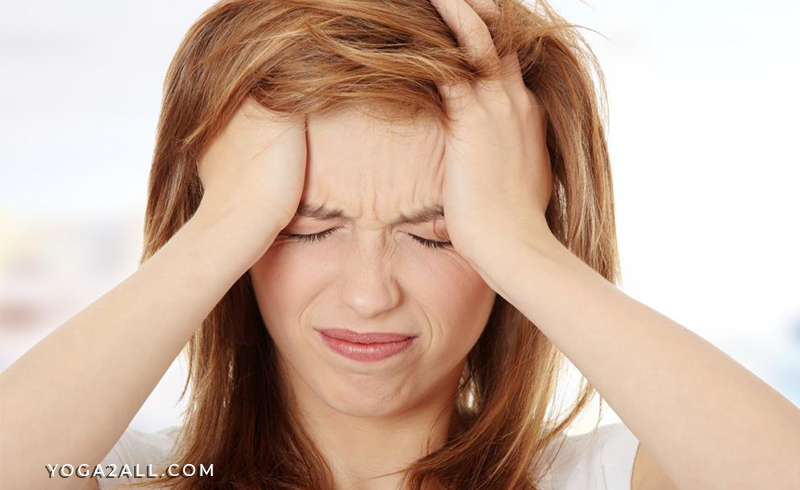 There can be a number of causes of a headache, like any physiological changes in the head, blood vessel constriction, abnormal neuronal activity, genetics, excessive smoking, excessive alcohol intake, lack of water, oversleeping, painkiller abuse, eye problems, neck strain, and many other possibilities. Dehydration is the most common cause of a headache. A simple cool glass of water can cure this headache within few minutes. To keep yourself hydrated throughout the day, it is a ideal to drink at least eight to ten glasses of water daily. We often opt for over the counter medicines or prescribed painkillers to get rid of a headache, sometimes end up consuming two to three tablets everyday. 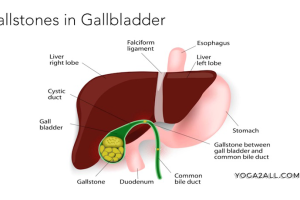 This could eventually lead to resistance to these drugs, also giving rise to liver and kidney problems in the long run. Ginger reduces inflammation of blood vessels in your head, giving you an instant cure to pain. It has been used since ancient times for its remarkable medicinal properties especially for digestive issues like nausea and stomach upset. 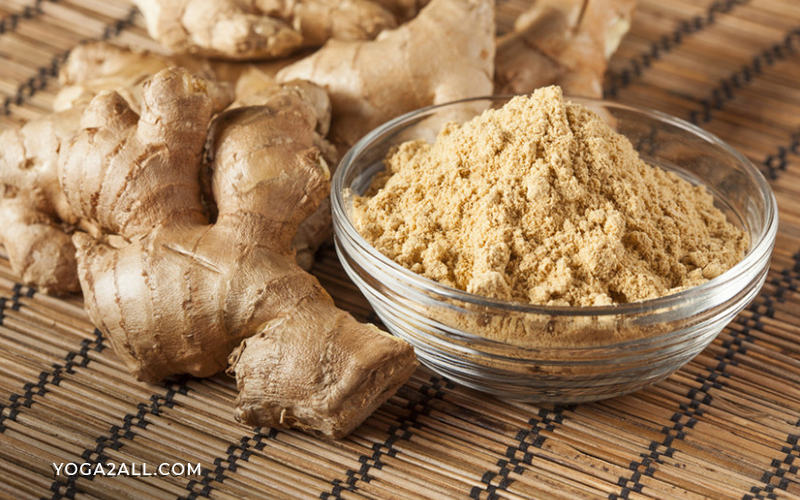 Since nausea is usually a symptom of a migraine, ginger can help in easing this symptom as well. Prepare a tea by steeping ginger root for 20 minutes or you can even mix equal parts of ginger juice with lemon juice and drink it once or twice a day. If you are not a fan of ginger’s taste, you can make a paste of ginger powder with 2 tablespoons of water and apply it on your forehead for a few minutes for instant relief. Another way of using ginger is by boiling ginger powder or raw ginger in water, and then inhaling the vapor. Peppermint contains menthol that regulates the flow of blood by opening clogged blood vessels that are giving you a headache by building up pressure. Not only does menthol refresh your senses, it also has calming and soothing effects. Take three drops of peppermint oil and mix in one tablespoon of almond oil (or olive oil or just plain water). Apply on your forehead and temples and gently massage it. Applying crushed fresh peppermint leaves on your forehead can also do the trick. 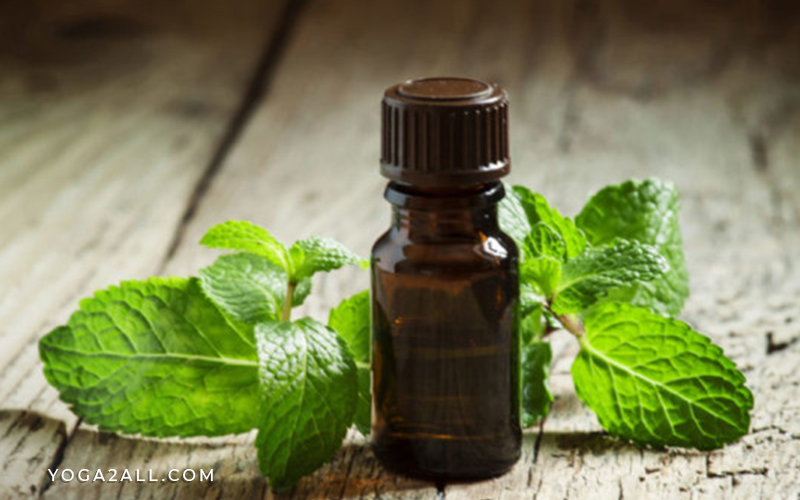 To prepare a steam treatment, add a few drops of peppermint oil to boiling water and inhale the vapors for a few minutes. You can also make a herbal tea by steeping 1 tsp of dried peppermint in a cup of boiling water for 10 minutes. Strain and add some honey for a sweet taste. Lavender can alleviate headaches because it possesses anti-inflammatory properties. It also dilates blood vessels and maintains serotonin levels, not only reducing stress and anxiety but also helping you sleep. Simply inhaling the beautiful scent of lavender essential oil can give a calming effect and relieve tension headaches. Lavender is also known to improve migraine symptoms. A research in European Neurology studied the effect of lavender essential oils for treating migraines. The study deduced that inhaling lavender essential oil is a very effective and safe way to alleviate migraine pain. Put some drops of lavender essential oil on a cloth and inhale it. Never consume lavender oil orally. Instead, add culinary lavender to boiling water and steep for 20 minutes. You can also inhale it by diffusing ten to twelve drops of lavender oil into the air. Rub one drop behind your ears, on the neck and temples. Make a warm bath and add ten drops of lavender oil and some peppermint to it. This is bound to relax your mind and body. You can also mix two drops with your body lotion. 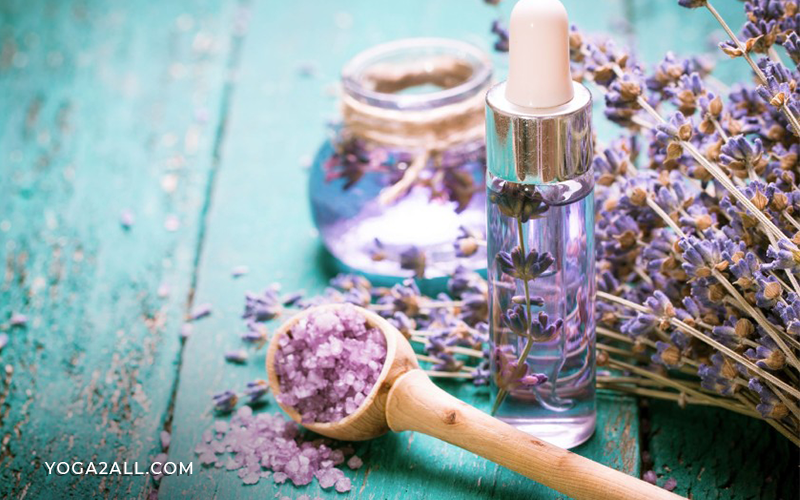 One more way of using lavender is to mix two or three drops of lavender essential oil in one tablespoon of almond oil or olive oil and massage it on your forehead. Basil is a strong-scented herb that has long been revered to have healing powers of home remedies for headaches. Infact, it is considered as a holy herb in India, referred to as ‘tulsi’. This herb works as a muscle relaxant and can treat mild headaches that occur because of tense muscles. It is also often prescribed as a herbal remedy for anxiety. 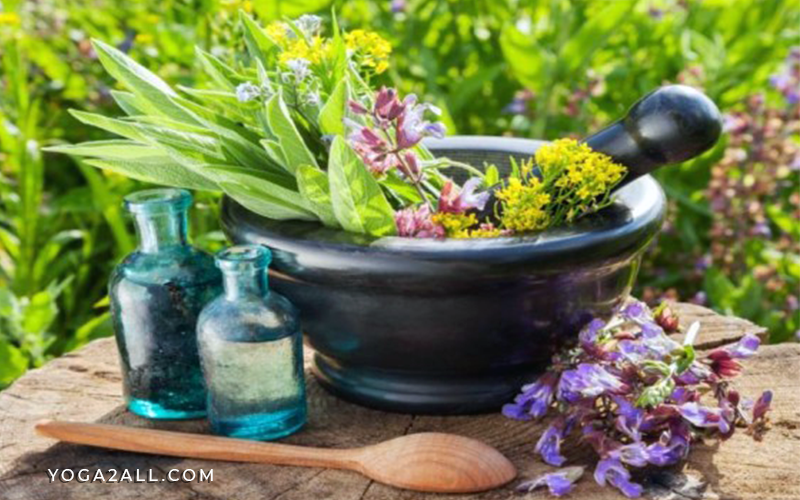 According to the Journal of Agricultural and Food Chemistry, basil is both antimicrobial and antioxidant, ideal for adding in topical balms and ointments, a great home remedies for headaches. Basil oil mixed with almond or olive oil can be massaged into temples for instant relief. Prepare a herbal tea by adding three or four fresh basil leaves in boiling water and let it steep for few minutes. You can also add a little honey to this tea. To make a steam infusion, boil one tablespoon of basil leaves or a few drops of basil oil in boiling water and carefully lean over the pot to inhale the vapors. You can even chew some fresh basil leaves or massage some basil oil mixed with olive oil to your forehead. 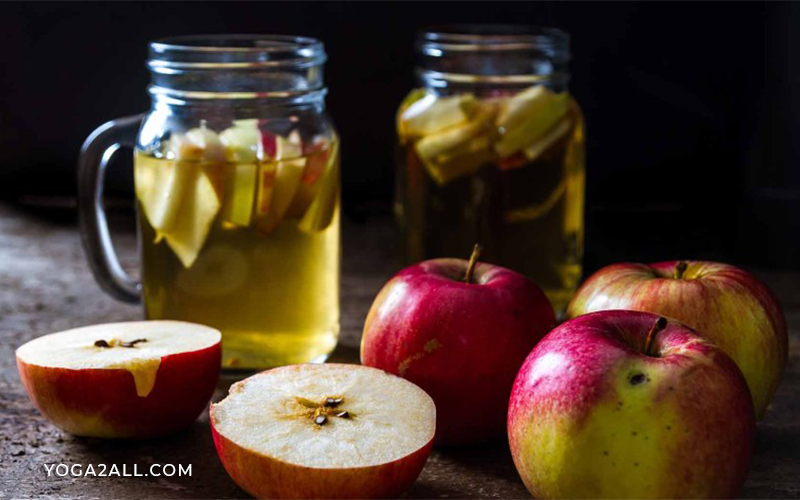 Both apples and apple cider vinegar work by balancing the acid and alkaline levels in the body to relieve a headache. Add two teaspoons of apple cider vinegar to a full glass of water and drink it. You can also add honey and lemon juice to enhance its taste. Take half cup of apple cider vinegar and mix it with half cup of water, then boil it in a covered saucepan. Inhale the steam for instant relief from sinus headaches. 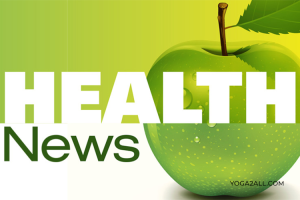 A new Research Foundation discovered that the scent of green apples has positive effects on decreasing the severity of migraines by reducing brain-thumping symptoms. The majority of people all around the world using it as a great home remedies for headaches. The research also found that it is effective in patients who like the smell of green apples, while the patients who disliked the smell, experienced no significant effects. If you feel a headache approaching, cut a green apple in half and smell it, or eat a green apple with the skin on. About the Author: Lisa Brown has been helping her readers in successful business and entrepreneurial strategies for the past 3 years. She currently works with Ekuep, which is the first online store in the Middle East that caters to the foodservice industry. It sells kitchen equipment, restaurant equipment, and food service equipment that are made by leading brands from all over the world. These machines and tools are trusted by all restaurant and cafe owners from across the world.